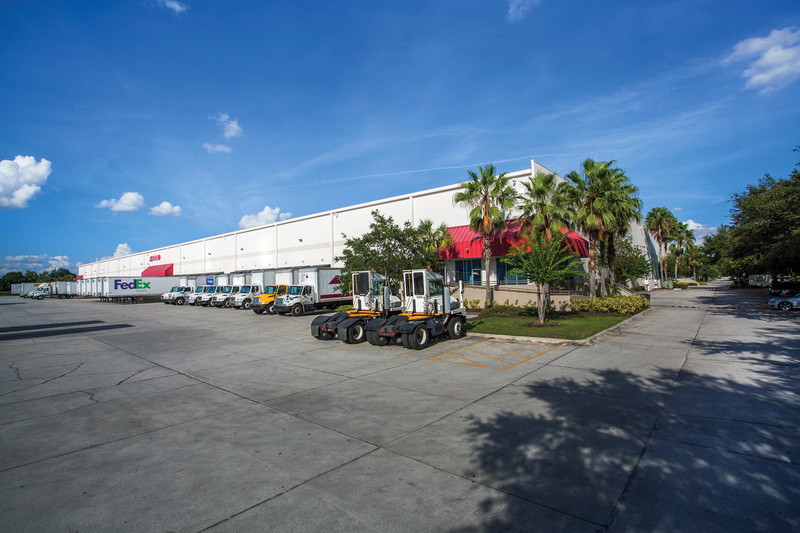 ORLANDO, FL, February 16, 2017 — Cushman & Wakefield announced today that it has negotiated the sale of four Class A warehouse and distribution buildings totaling 946,379 square feet in Orlando’s Southwest Industrial Corridor. 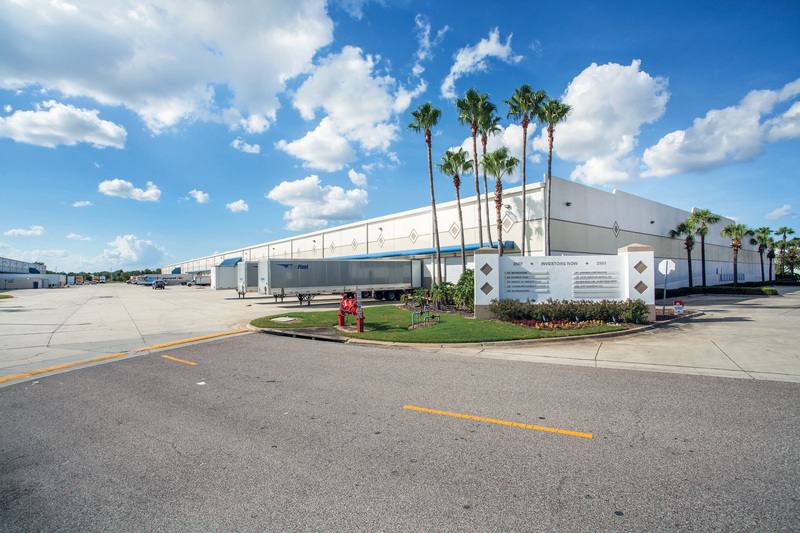 According to Cushman & Wakefield research, this is the largest multi-tenant industrial portfolio transaction in Orlando history in terms of total square feet. 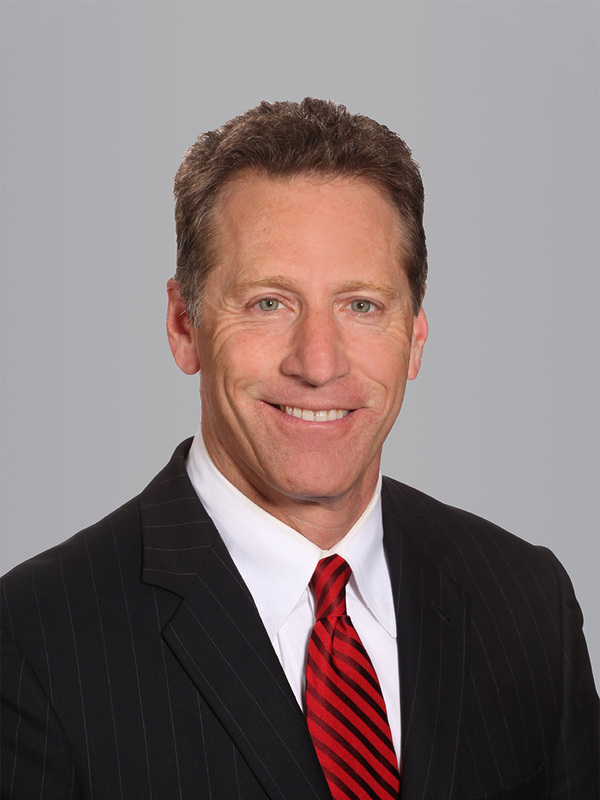 The Capital Markets team of Executive Managing Director Mike Davis, Senior Director Michael Lerner and Senior Director Rick Brugge represented a state pension fund advised by Dallas-based investor L&B Realty Advisors, LLP in the disposition. Los Angeles and New York-based investor Colony NorthStar acquired the assets for $67.1 million ($71 per square foot) through their Dallas based industrial fund, Colony Industrial. The four-building portfolio, one of the largest industrial portfolios ever offered for sale in Orlando, was comprised of Beachline Distribution Center I, Beachline Distribution Center II, Crossroads Business Park V and Crossroads Business Park VI. These front-load and cross-dock buildings were developed between 1997 and 2001 and feature tilt-wall construction, 26-foot to 30-foot clear heights, ESFR (Early Suppression, Fast Response) fire safety systems, ample parking and 120-foot to 150-foot truck courts with 55-foot concrete aprons. The buildings were 100 percent occupied at the time of sale. The tenant roster includes credit-worthy global corporations such as FedEx Smartpost, Dusobox, McKesson, Mattress One, Petco and US Mattress Depot. Beachline Distribution Center I and II are located at 2501 and 2507 Investor Row in the Orlando Central Park submarket. Crossroads Business Park V and VI are located at 401 and 501 Gills Drive in the Regency/Turnpike submarket. 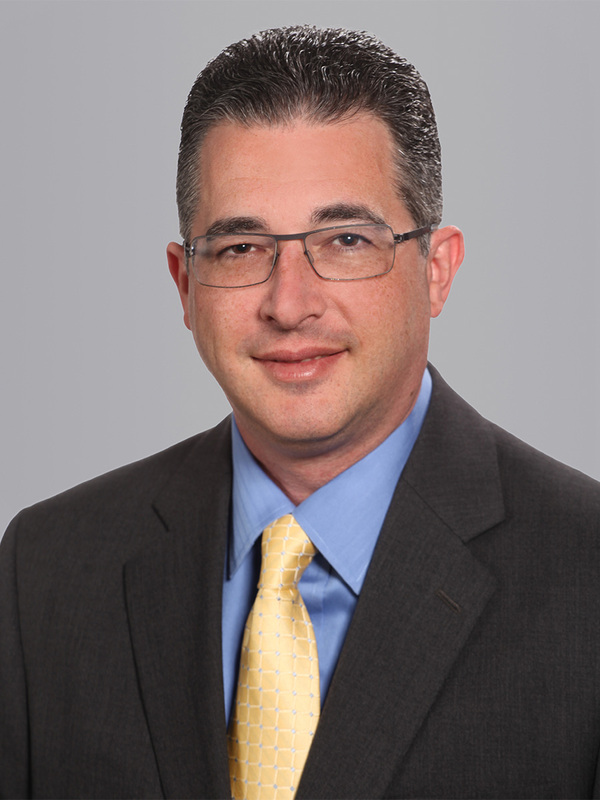 The buildings have unrivaled visibility from the Beachline Expressway (State Road 528) and are centrally located in two of Orlando’s largest industrial markets at the confluence of Interstate 4, Florida’s Turnpike and the Beachline Expressway. This location provides exceptional access to the Southeastern U.S.
L&B Realty Advisors is an employee-owned, SEC-registered real estate investment advisor. Since 1965, L&B has provided real estate investment management services to institutional investors and high-net-worth individuals. With $8 billion under management and over 50 years experience, L&B has a proven track record of successfully acquiring, managing, and disposing real estate on behalf of our clients. For more information visit lbrealty.com. Colony NorthStar, Inc. (NYSE:CLNS) is a leading global real estate and investment management firm. 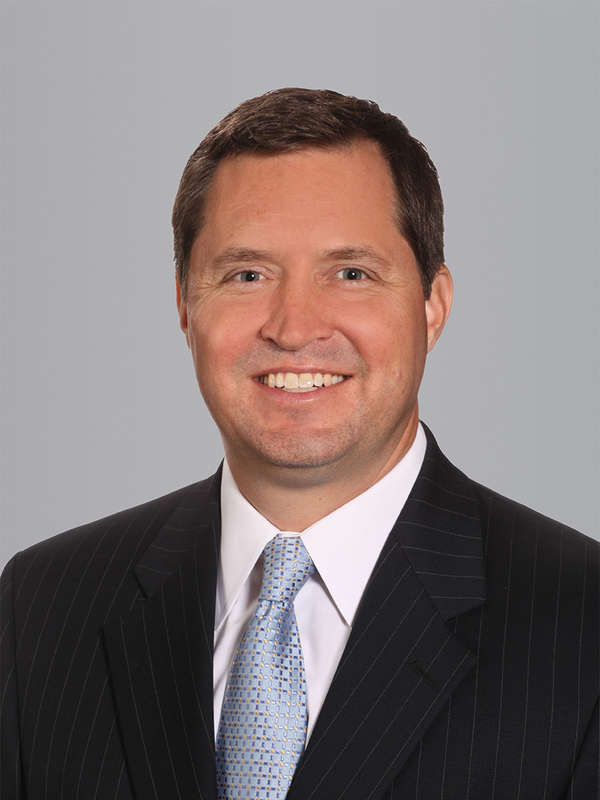 The Company resulted from the January 2017 merger between Colony Capital, Inc., NorthStar Asset Management Group Inc. and NorthStar Realty Finance Corp. The Company has significant property holdings in the healthcare, industrial and hospitality sectors, opportunistic equity and debt investments and an embedded institutional and retail investment management business. The Company currently has assets under management in excess of $58 billion and manages capital on behalf of its stockholders, as well as institutional and retail investors in private funds, non-traded and traded real estate investment trusts and 1940 Act companies. In addition, the Company owns NorthStar Securities, LLC, a captive broker-dealer platform which raises capital in the retail market. The firm maintains principal offices in Los Angeles and New York with more than 500 employees in offices located across 17 cities in ten countries. The Company will elect to be taxed as a REIT for U.S. federal income tax purposes. For additional information regarding the Company and its management and business, please refer to www.clns.com beginning January 11, 2017.